No doubt you’ll have seen some media in the last few days regarding the recommendations arising from the Royal Commission into the Financial Services industry. 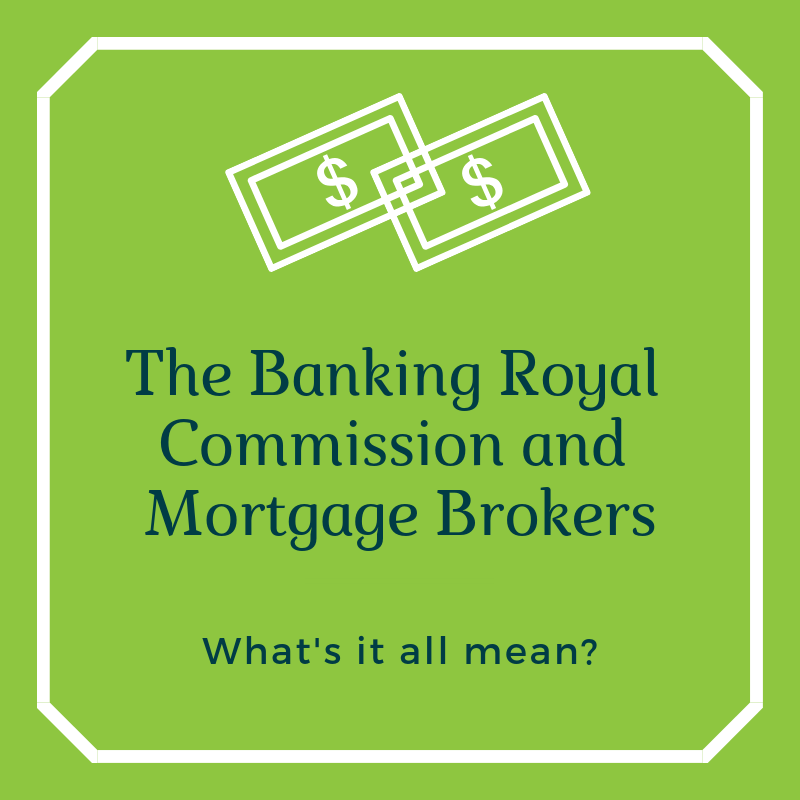 Many of those media reports have focused on changes to mortgage broker remuneration as recommended by the Commissioner. Let’s start with some background on how a mortgage broker currently gets paid. Presently, brokers receive an upfront commission upon settlement of a loan. This commission varies from lender to lender, but generally sits in the range of 0.55% - 0.70% of the loan amount. So for a $400k mortgage, the broker receives somewhere in the vicinity of $2,200 - $2,800 IF the loan settles. This is for the hours of legwork the broker does on the borrower’s behalf. 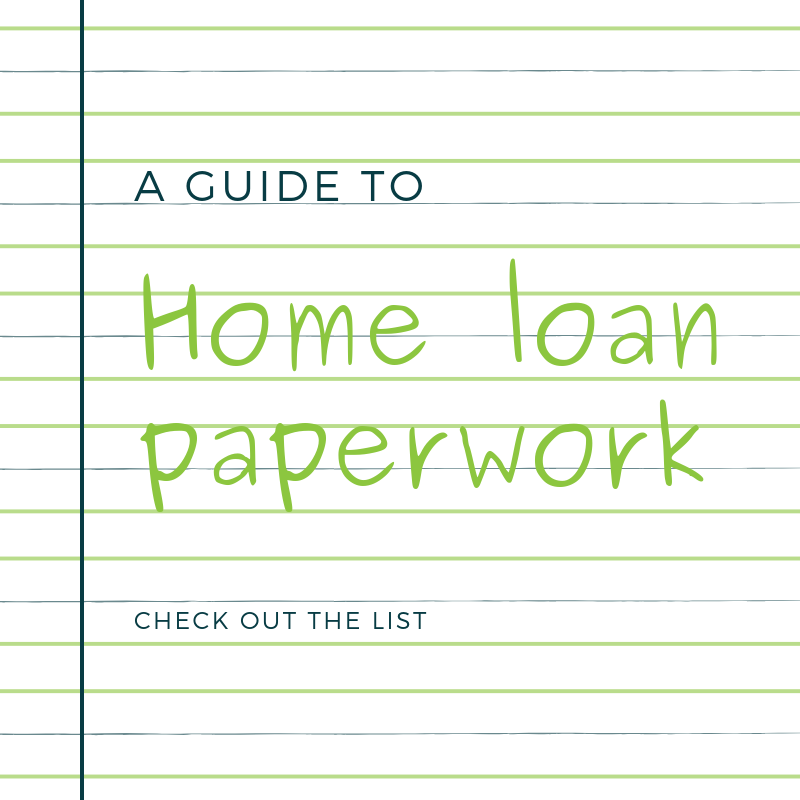 Researching loan options, answering queries, compiling documentation, preparing the loan application, addressing follow up queries, and seeing the loan through to settlement. That’s IF the loan settles – a broker can complete most of those tasks, and a change in the borrower’s circumstances, or a change in bank policy, might see the application declined. In that case, the broker walks away empty handed. If the loan settles, the broker also receives what’s called a trailing commission, for the life of the loan, which is typically around 0.15% of the outstanding loan amount, calculated and paid monthly. So in the instance of the $400k loan, the broker would receive $50 in month 1, with the trail amount diminishing as the loan amount is paid down. In theory, yes, as long as there’s an outstanding loan amount, a trail will be payable. 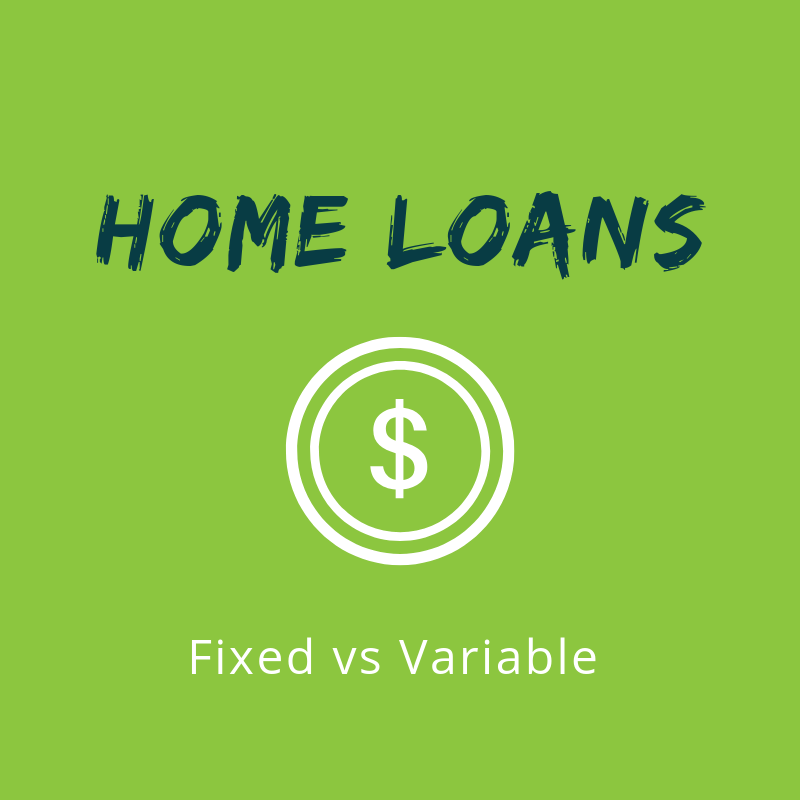 However, research indicates that the duration of the average loan in Australia is around 4 years, at which time the loan is paid off, refinanced, or the house sold. At that point, the trail stops. The trail is simply a deferral of the upfront commission. Instead of brokers receiving a larger upfront, they defer some of it and receive it over time. Most brokers work under a mortgage aggregator, who holds the Financial Services license that the broker operates under, collects commissions from the lenders, arranges accreditation of brokers with lenders, and provides brokers with software so they can process loan applications. Brokers will pay a portion of their upfront and trail commission to the aggregator. Brokers then need to cover typical business costs – staff, rent, insurance, etc. -	The commissions are not paid by the borrower (you), they’re paid by the lender, upon successful settlement. The lenders see them as a costs of acquiring a loan – instead of employing their own sales staff, or advertising, brokers are doing the sourcing for them. -	These commissions are already factored into loan pricing (i.e. 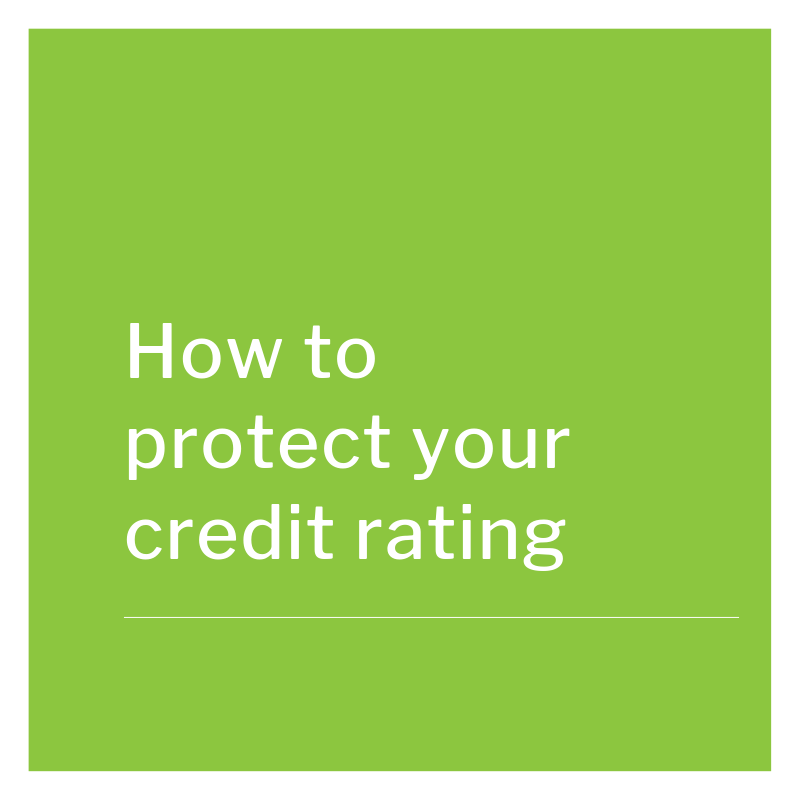 interest rates), so generally, a loan with Lender Y will be at the same interest rate regardless of whether it’s sourced through a broker or direct from the lender. -	Most lenders pay very similar commission rates. So there’s rarely a great incentive for a broker to use Lender X ahead of Lender Y due to a massive difference in commissions the broker will receive, They are all fairly similar. So what did the Royal Commission recommend that has brokers up in arms? Think about that second one for a minute. The Royal Commission was set up to investigate dodgy behaviour by banks and their wealth management divisions. Yet the key recommendation gaining all the media attention, is that banks will no longer have to pay brokers. Instead, you, the consumer, covers the cost. Think about this – you’re after a home loan. 1. Pay the broker a fee – let’s say $2,000 to organise it for you. 2. Walk into a bank branch and have them organise it for you – for free. What are you going to do? I suspect most will take option 2. The issue with that – a massive proportion of bank branches belong to the big 4 banks! The ability of a borrower to access an alternative lender that only brokers have access to – think Macquarie, ING, AMP, Pepper - the list goes on – is wiped out. Who benefits? The big 4 banks of course! If this were a movie script, you’d shake your head and say “”nah, it doesn’t make sense, the banks were meant to be brought to task by the Royal Commission, instead they profit from it”. The day after the recommendations were released, shares in the big 4 banks all rose by somewhere in the vicinity of 4% - 7%. Meanwhile, shares in Australia’s 2 largest mortgage aggregator groups (AFG and Mortgage Choice) dropped by 25% - 30%. The banks are…dare I say it…..laughing all the way to the bank! So now we wait for the political posturing and manoeuvring to occur. The Government have indicated they don’t favour the removal of upfront commission, but will remove trails. Labour have indicated they support all recommendations “in principle” but will consult with stakeholders before making any changes. Meanwhile, the business viability of thousands of small businesses (i.e. mortgage brokers) has been thrown into jeopardy. In the meantime however, it’s business as usual for brokers. The show must go on. We’d love to assist with your home loan requirements. Oh and by the way, we won’t charge you a fee!